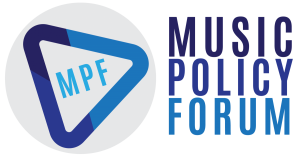 The 2018 Music Policy Forum Summit will be held in Washington, DC, at Georgetown University October 26-27. The forum will bring together several hundred musicians, researchers, policymakers, industry and nonprofit leaders, and other stakeholders for a wide-ranging exploration of some of the most promising and exciting thought leadership in the music and policy space. Music Canada Executive Vice President and Music Policy Forum co-founder Amy Terrill will be speaking at the conference, elaborating on the research from Music Canada’s 2018 Keys to a Music City report and moderating the panel Bridging the Gap: Effective Models of Local Governments in Partnership with Local Music Communities. Terrill will be joined at the summit by fellow co-founders Michael Bracy, Ashlye Keaton, Anna Celenza and Gene Meneray in curating the agenda and presenters at the event. Other presenters include musicians Dessa and Erin McKeown, researchers Kwende Kefentse, Nancy Baym and Michael Seman, organizer Kevin Erickson, tech entrepreneur Jacoby Dubose, Music Canada Live Executive Director Erin Benjamin and New Orleans Jazz Museum Director Greg Lambousy. Tickets are available now. Additional speakers and a final program schedule will be released in the coming weeks. 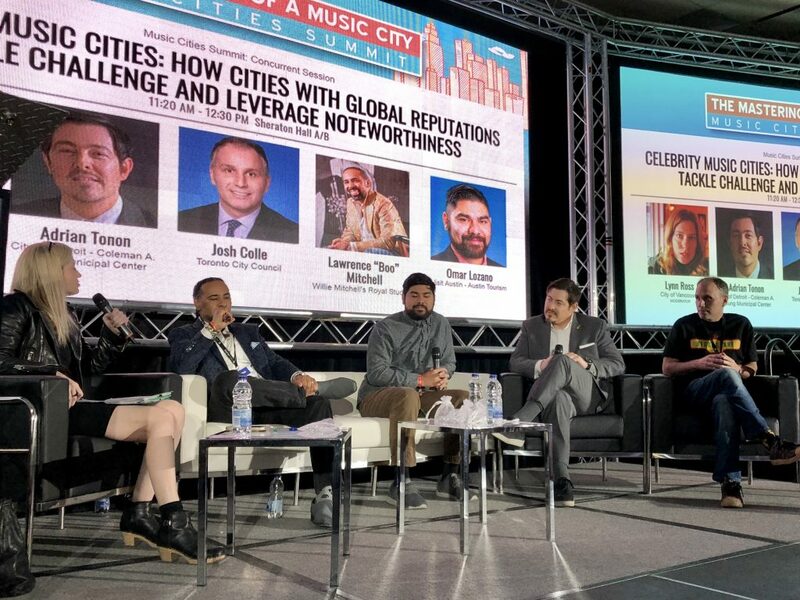 It’s official; Universal Music Canada will move to downtown Toronto in 2018. 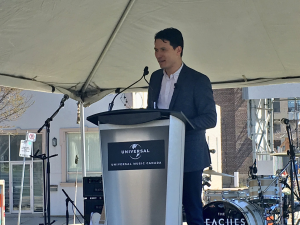 In an announcement Tuesday outside their future location at 80 Atlantic Ave., Universal Music Canada President and CEO Jeffrey Remedios revealed the company’s plans to move the from their North York office to the Toronto tech hub located in the city’s west end. “80 Atlantic will be the next phase of the growth and evolution of our city’s music community as we build greater resources and support for artists, enabling them to fully refine their craft at home,” said Remedios outside the new location across from Lamport Stadium. The new facility will be “so much more than a record label’s office,” as Remedios revealed plans for recording, live performance, content creation, and fan-focused spaces, which will be open to independent artists. Toronto Mayor John Tory was also on hand for the announcement, praising Universal’s move, Remedios’ initiative, and the impact this will have on Toronto’s music scene. The afternoon announcement featured a performance by Universal recording artists The Beaches, named after their east-end Toronto neighbourhood. 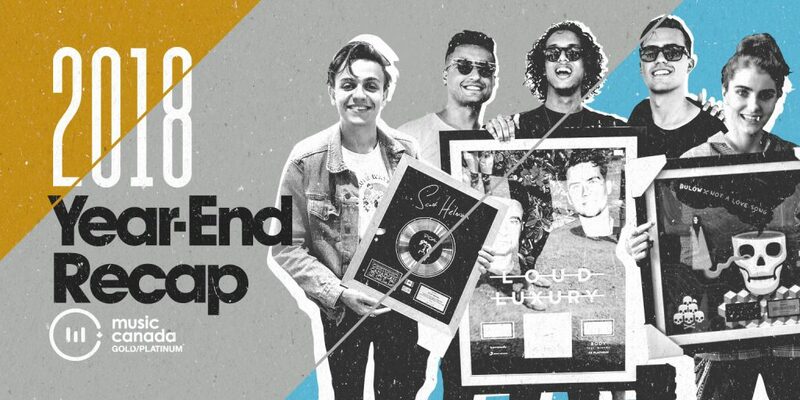 The full announcement was live-streamed by Universal Music Canada, and is available to watch below.